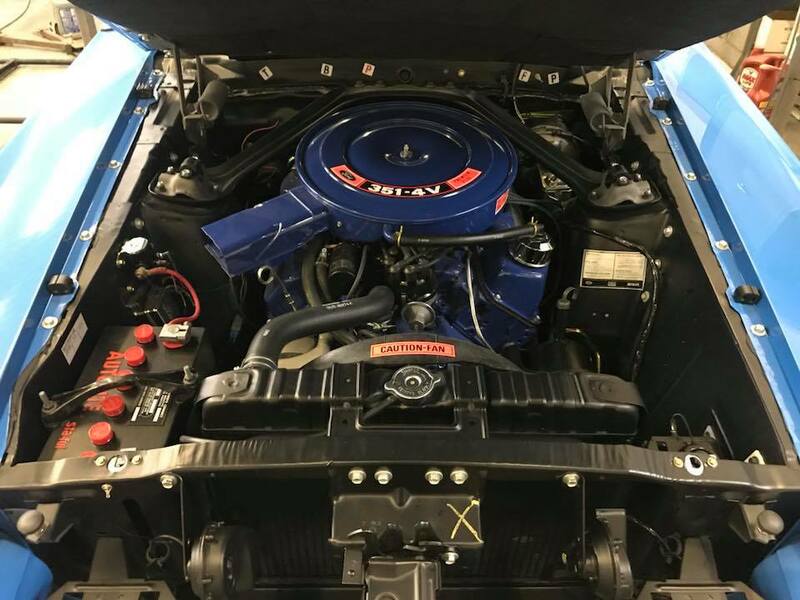 Nice under hood picture of the 1970 Mach 1 build. 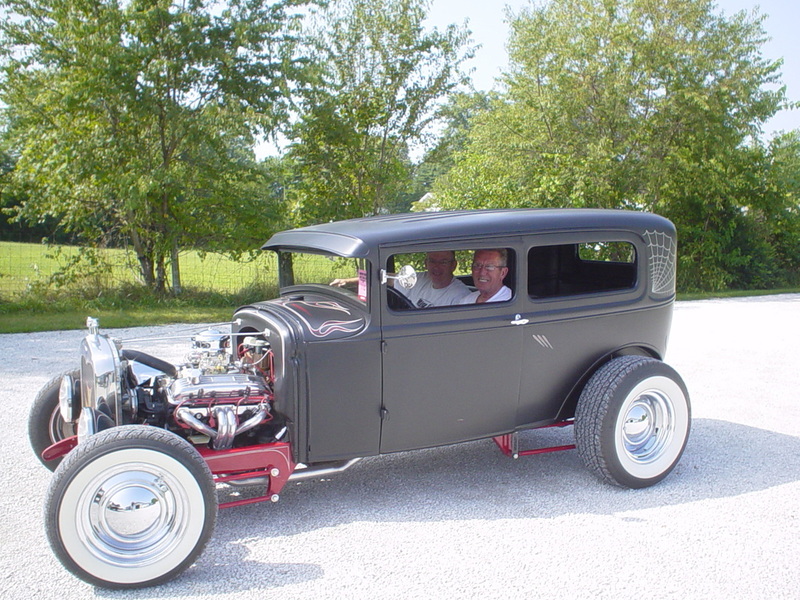 National Parts Depot, Axalta Automotive Refinish, Antique Auto Battery. 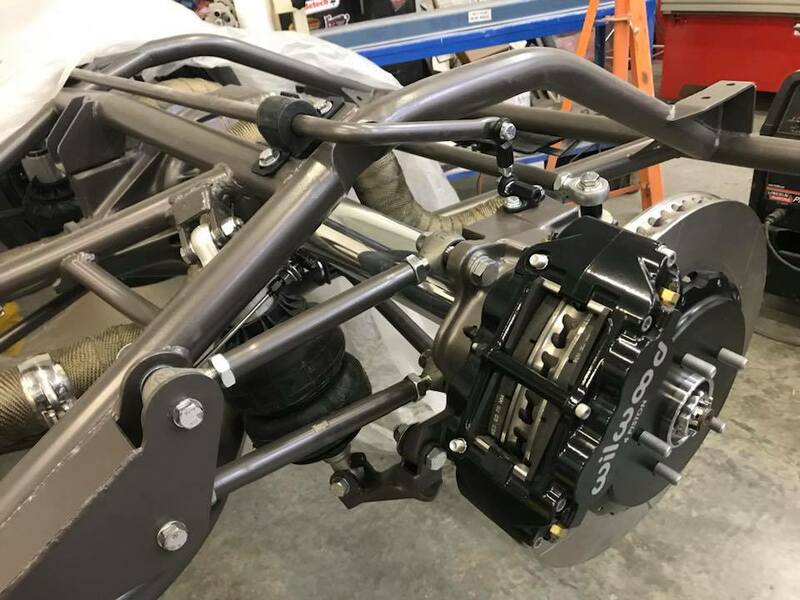 Check out how the suspension is changing the stance of the 59 Corvette build! The progress on the C1 is nothing short of phenomenal! 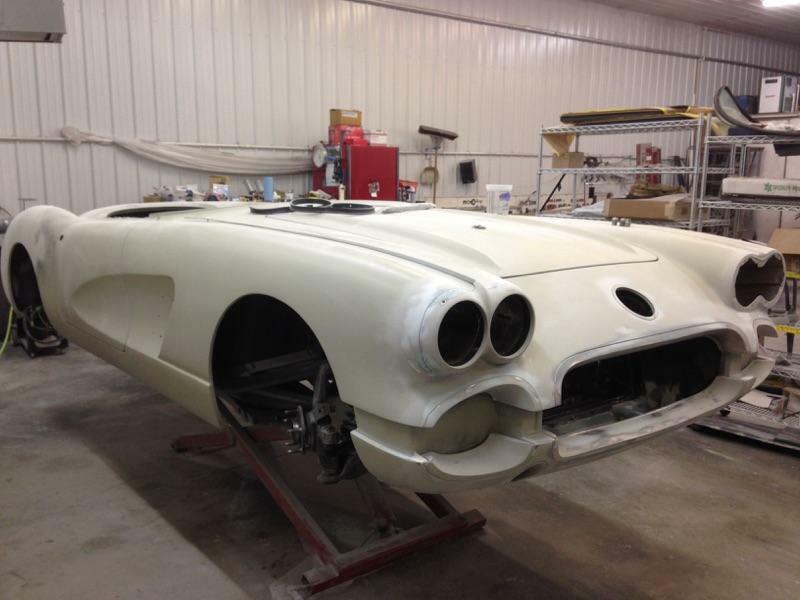 Check out the build pictures of this 1959 Corvette C1 ! 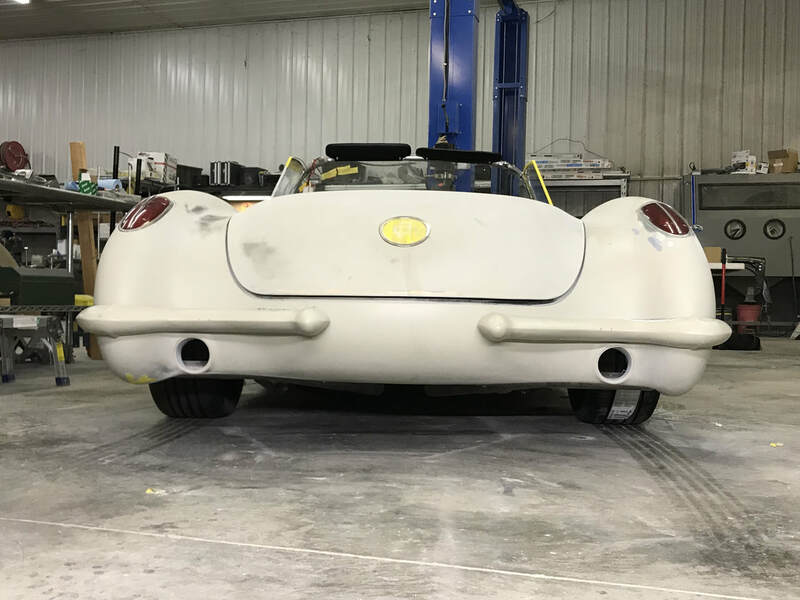 Check out the build pictures here to see how the C1 is coming along! 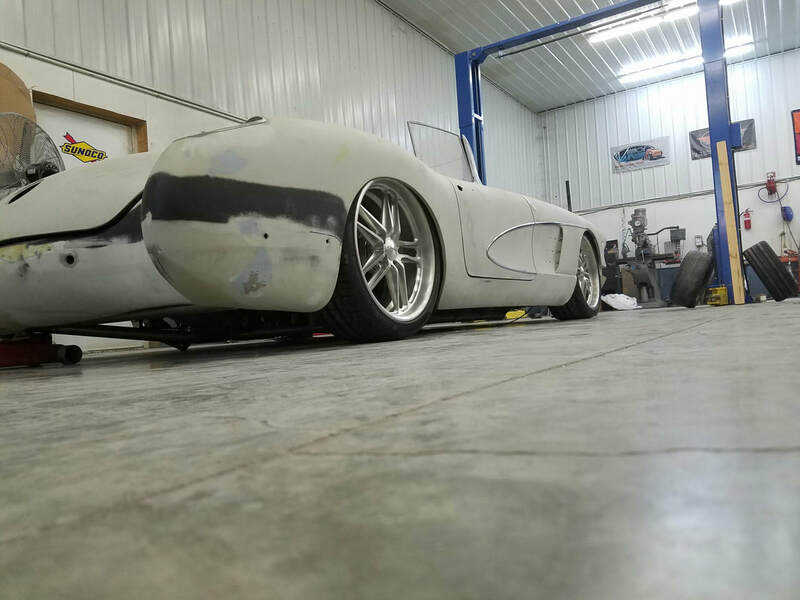 Check out the updates to the 59 Corvette! Updates to the C1 Project! 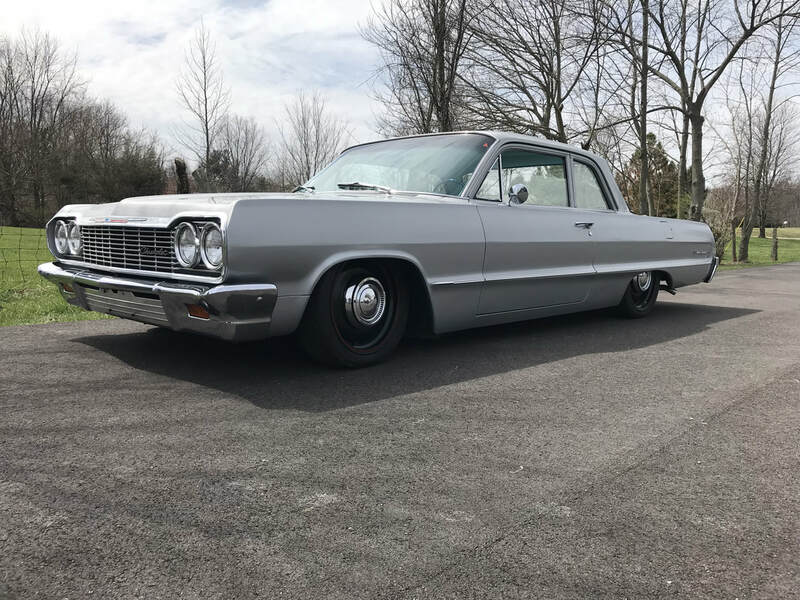 Check out our latest build! 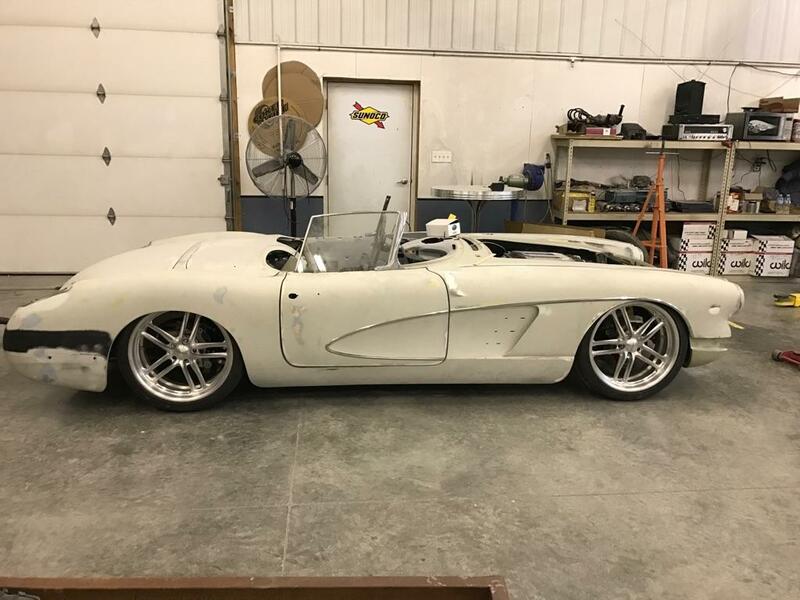 1959 Corvette! 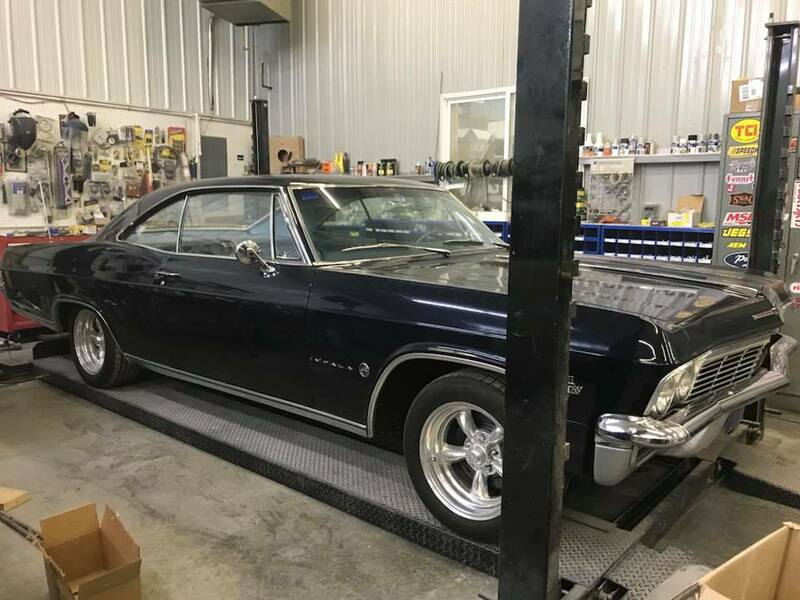 We just finished installing a full RideTech Suspension on this 1965 Impala! 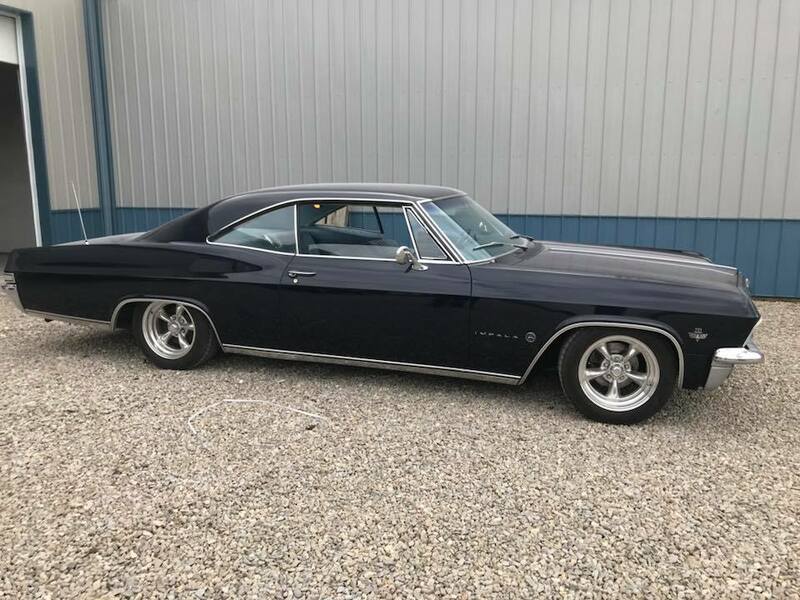 Check out pictures of this 1965 Impala in the Gallery. Just a reminder, we are a local authorized dealer for Ride Tech. We perform new installations as well as maintenance for existing Ride Tech Customers. 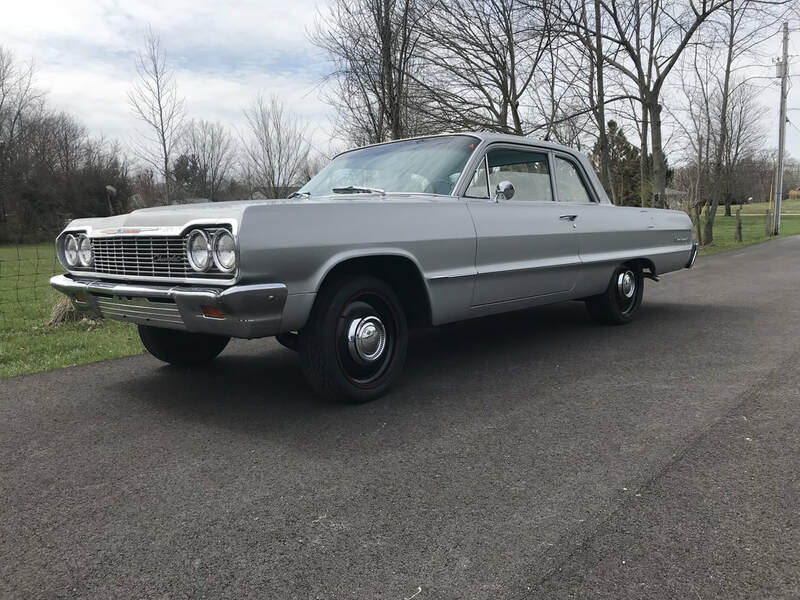 Here is a 1963 Chevy Biscayne we recently serviced for an already installed air ride system.